Pricing: 7ml bottles are $6 14ml bottles are $11. When people sign up on her site, they will receive reward points for each polish they purchase which can be redeemed for a free polish/discount on a future purchase. I love that! Descriptions are taken from her shop. Get the perfect colorful paint splattered look on your nails! Reloaded is full of black and multicolored matte shredded glitter, as well as colorful large neon glitters all in a slightly tinted clear base! 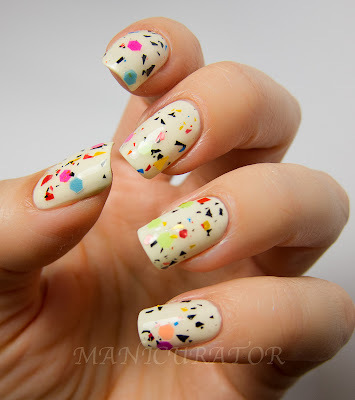 Two coats of Illamasqua Load. 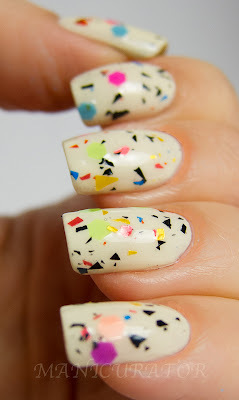 A gorgeous white/yellow cream. Made the perfect undies for Reloaded! I thought Reloaded would be my least favorite, so I swatched it first. It is so not my usual style and yet...WOW. Easily my favorite of these. SO unique and so eye catching. Love it! This is 1 coat and I haven't even top coated in these photos. I did have to fish a little for the big glitters, but it's worth it. They are so cool, thinner than the usual hexes of that size. Deep down, every Diva has a soft and vulnerable side! 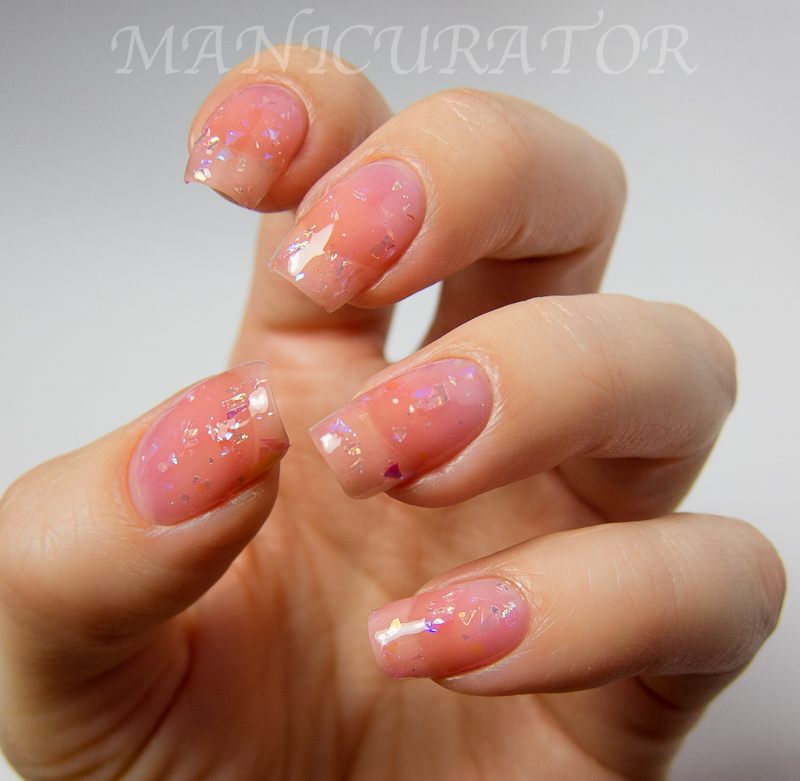 Let your inner romantic shine through with this bright pink jelly polish filled with iridescent shredded flakes. 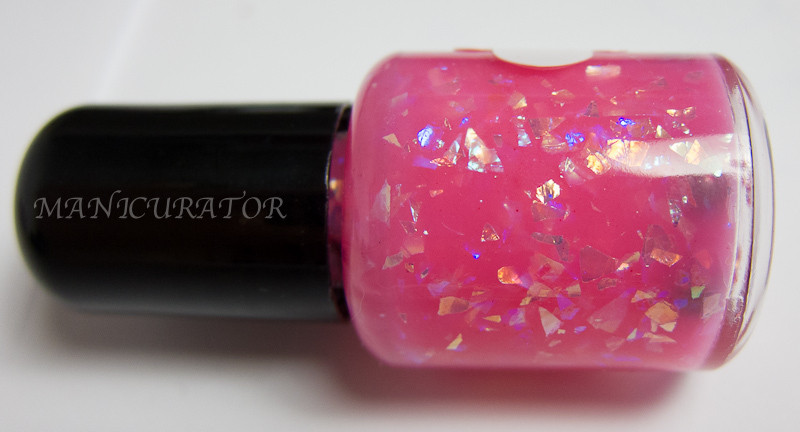 Right By My Side will be opaque in 3 thin coats, but can also be layered over other colors! This is 3 thin coats with Poshe top coat. Fairly easy application, just a tendency for those shards to clump together, but I didn't have any major problems and it looks great. 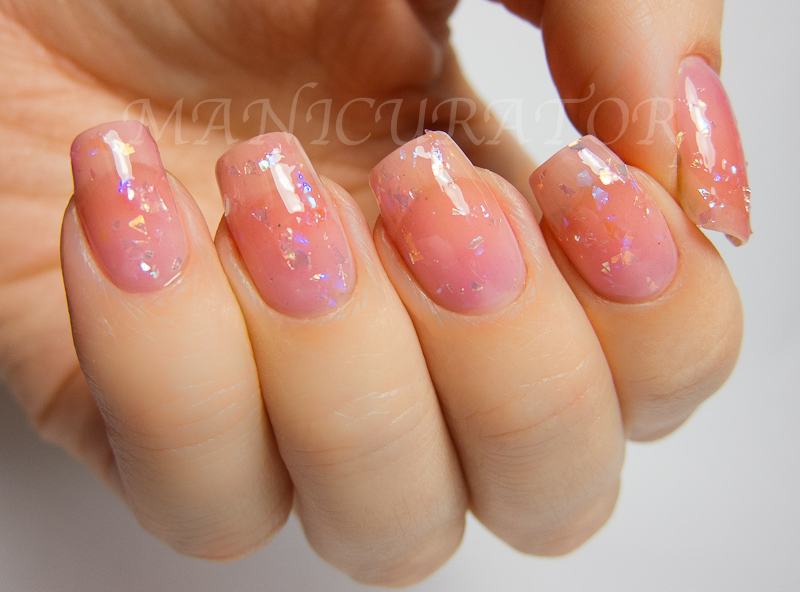 Super pretty jelly pink base! A true barbie is always dressed to impress, always up for a good time, and always rocking something PINK! Top off your entire look with perfect Barbie inspired nails! 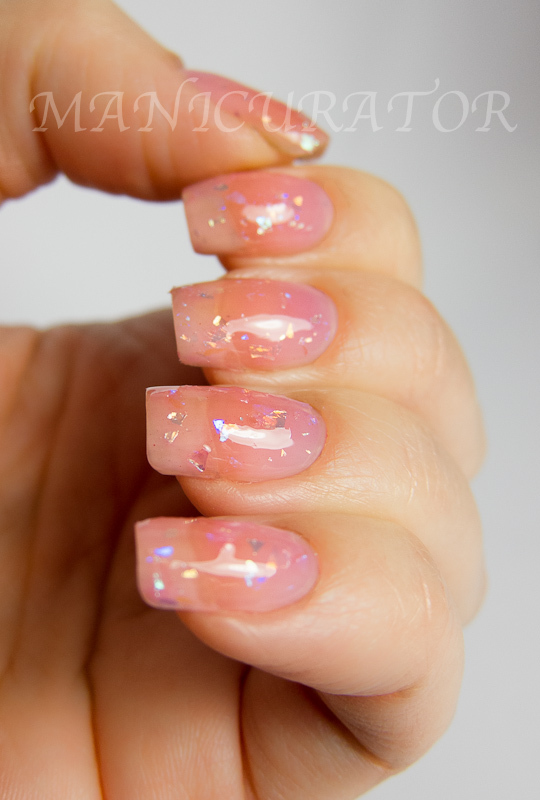 Its Barbie, Biatch is a blingy glitter topcoat with a blend of pink square, multisized white, as well as small holographic silver hexes and bar glitters all in a slightly tinted clear base! Two coats of Ciate Iced Frappe. This is 1 coat, Poshe topcoat and I had no problems with application. This one underwhelmed me, but it's usually a glitter that I would like! I think my choice of undies doesn't do it justice. But I do like the soft look it creates, which is what I was going for. Most of us cant prance around in hot pink bikinis and green wigs on a regular basis BUT we can satisfy our hotpink and green cravings with this polish!! 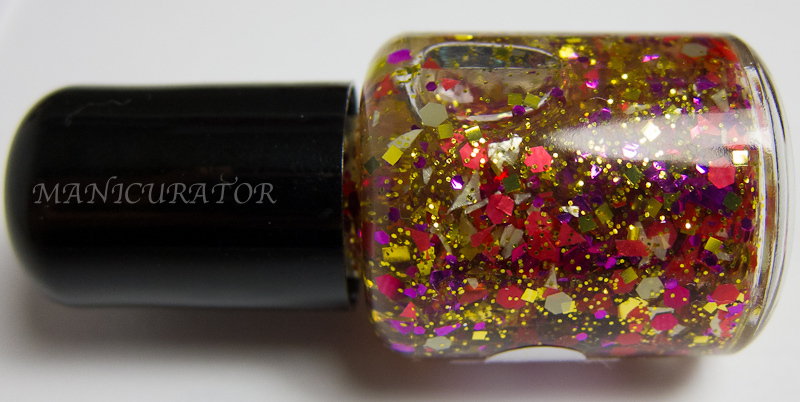 Starships is a versatile glitter topcoat with so many differnent shapes and sizes of hot pink, green, fuchsia, and chartreuse matte and metallic glitters, all in a slightly tinted clear base! Two hot colors of this season in one fabulous bottle! 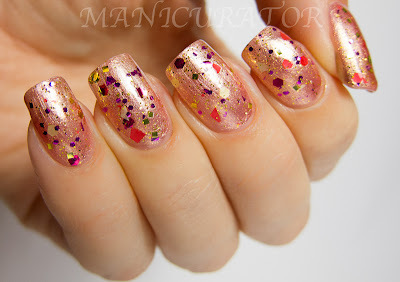 I chose Sparitual Gilded Age as the base (2 coats shown) and I think it was a perfect choice for Starships. Wow! I think these look great together :) The micro gold glitters really complement the undies here, and overall these colors together are great! I did see some minor curling in a few of the gold glitters, but nothing that is unwearable. This is 1 coat with Poshe top coat. Hope you liked!! I can't wait to wear Reloaded again! Is it your favorite of the bunch too? I LOVE Load paired up with Reloaded! I need Reloaded in my life now! Great post! 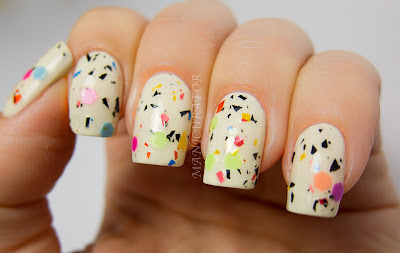 I love reloaded, so cute! Pretty!! Great swatches as usual. I want to buy your bottle of Gilded Age! Would you be willing? I can't find it! I like that polish with the grey, it's so pretty.